This is a limited edition CD-R of 100 numbered copies with a quite nice sleeve by artist Megan Anabajian. The CD has 7 tracks in 26 minutes of strange ambient drone sound-noisescape pieces ranging from 1 to 5 minutes long. All of the tracks are all quite different. 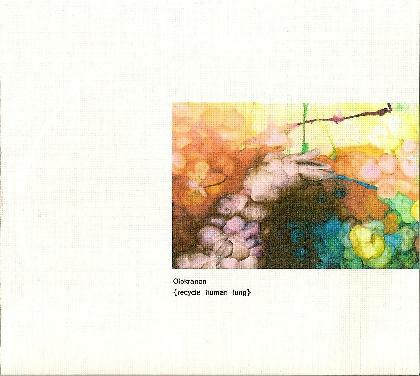 01012 is a noise drone, Recycle Human Lung is almost like rock music but with industrial drum machines. Track 4 is a short dream piece. Black Sunday Brunch is like noisy instrumental thrash metal with a highly distorted guitar (if it is even a guitar). It has a really intense and cool ending this track. Trinec starts off more melodic as the drone intensity builds. The final track, the Son never Sits, is a spacey drone that has a very intense ending. Some interesting music.